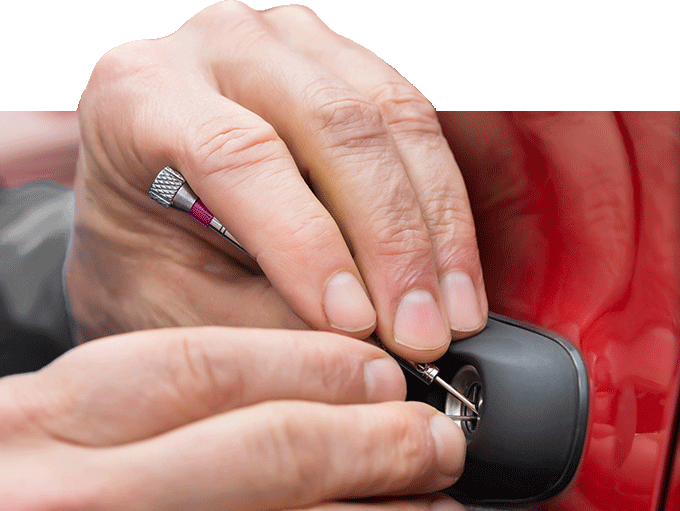 Flash locksmith your trusted locksmiths in Silver springs stocks the highly advanced locks and keys from the industry best manufacturers offering you the 24 hours emergency assistance for your lock needs. Our highly qualified team provides quick, rapid response for all your lockout situations without any hidden charges. We are the champions when it comes to residential, commercial and automotive locksmith services and their solutions. 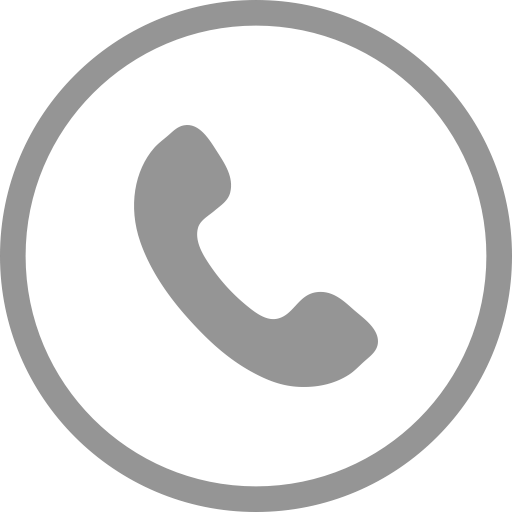 When you call us for help we will immediately send one of our highly skilled technicians to you which you need. Further, if you are not sure about any of your security related needs and requirements, then we can provide you with the right solutions and answers required to deal with locks and keys related issues in a specialized and fast way. No matter how surprising a locksmith need is, we can help you out rapidly with the finest locksmith solutions and services.